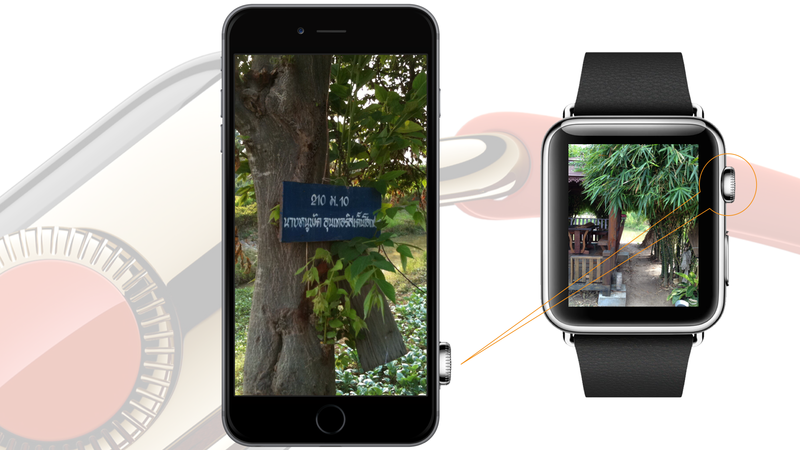 Did you ever use an iPhone in a tropical country like Thailand (ประเทศไทย)? The country is well-known for its excellent spicy food but also a challenge when it comes to touch screens. Clammy fingers are like brakes when using gestures like drag, flick or pinch. That’s definitely the most annoying bug in the design of bio-machines like human beings and there is no update available. The next iPhone should come with the Digital Crown of the Apple Watch for navigating, scrolling, and accessing the multitasking view.